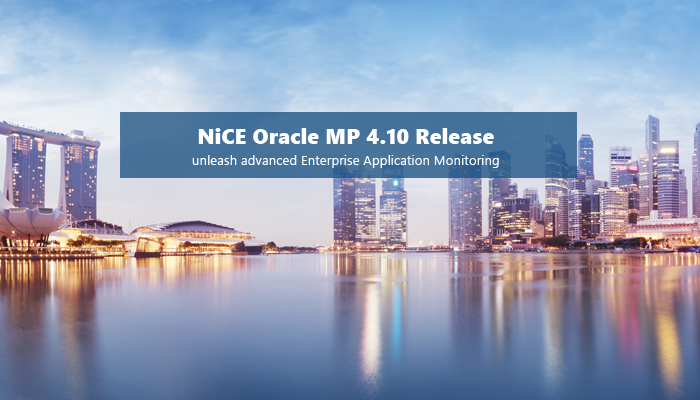 NiCE is pleased to announce the availability of the NiCE Oracle Management Pack 4.10 for Microsoft SCOM. The new version will be shown in a live demo session on Thursday, November 30th. This live demo session, held by Nikolai Karpov, NiCE Solution Architect and Christian Heitkamp, Product Manager at NiCE, focuses on illustrating how you can effectively monitor your Oracle databases using the NiCE Oracle MP 4.10.